There was a time, not so long ago, when many consumers followed a familiar route to buy groceries, often in the same store, pushing carts down the same aisles and expecting certain products within certain departments. As purchasing behaviors have changed in recent years, so, too, have once-familiar supermarket departments and categories. Brands associated for decades, and some even more than a century, with core products are branching out into different items and categories to maximize shopper interest and bolster sales. 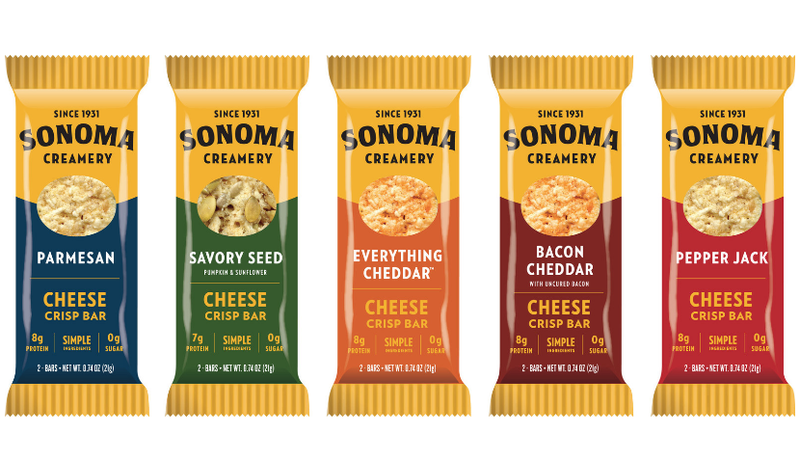 Examples abound, from a new savory snack bar recently introduced by Sonoma Creamery to the emergence of “boozy” ice cream infused with spirits from brands like Haagen-Dazs Canada and Mercer’s Dairy to the continued expansion of meat snacks offered by traditional meat processors. The advent of veg-forward diets, meanwhile, has spurred vegetable butchering and all kinds of plant-based snacks, entrees and other items sold well beyond the produce section and shaking things up in existing categories, such as Green Giant’s new line of noodle-like Veggie Spirals. Driving these changes are concurrent trends including shifting consumer flavor preferences, ongoing interest in health and wellness and the influence of digital commerce, among other factors. Health, in particular, seems to be a significant driver. In its 2018 trend predictions, Campbell’s listed “feel good treats” as one of the six food trend to watch this year. Fueled by the desire to eat better, Campbell’s experts noted, the marketplace now includes more nutrient-dense indulgences like fortified ice creams, vegetable desserts, protein-rich chips and fresh produce snacks. The idea of “sneaking in vegetables” was also cited by the International Food Information Council (IFIC) in its trend watch for this year. 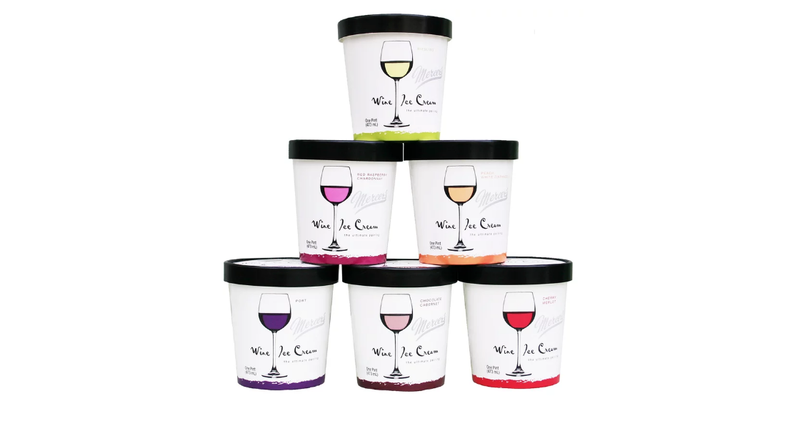 More adventurous palates are another reason for cross-category R&D efforts. As part of its annual flavor forecast, McCormick highlighted the idea of “The Familiar with the Not So Familiar”, reflected in younger consumers’ interest in playful eating experiences that have led to flavors like deep fried cookie dough, raspberry chipotle and whiskey pickle, to name a few unexpected combinations. Online buying is likewise causing the segueing of brands and products into other areas. “There are more digital influencers impacting grocery, and categories are now less important than the characteristics of the products. People are combining ingredients into what we call attributes – features and benefits are being looked at,” points out Bill Bishop, chief architect and co-founder of consulting firm Brick Meets Click in Barrington, Ill.
Bishop expects to see less of a silo effect among brands and retail categories going forward. “Categories, to begin with, were a necessary part of ordering and shelving. They are largely artifacts of how we did business in a store,” he observes. This broadening of categories can be good for forward-thinking manufacturers and brands. “This is innovation unconstrained. It’s a huge opportunity for brands to develop products that are more profitable, including those in different categories,” Bishop remarks.